Little known fact is that Oma was a bartender for years, while her boys were young. Although it is a hard job, if you love people, bartending can be a fun and profitable profession. One thing about any job is that you need the correct tools to be successful. 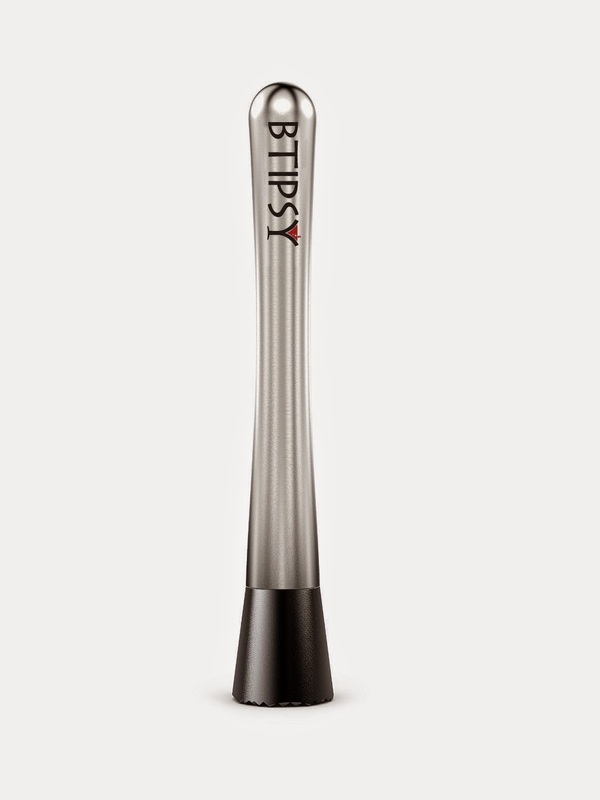 The Professional Cocktail Muddler Bar Tool makes crushing, or “muddling”, limes and mint for cocktails such as mojitos and caipirinhas much easier. It thoroughly extracts juices and releases aromas and oils from the fruit's rind for maximum citrus flavor. 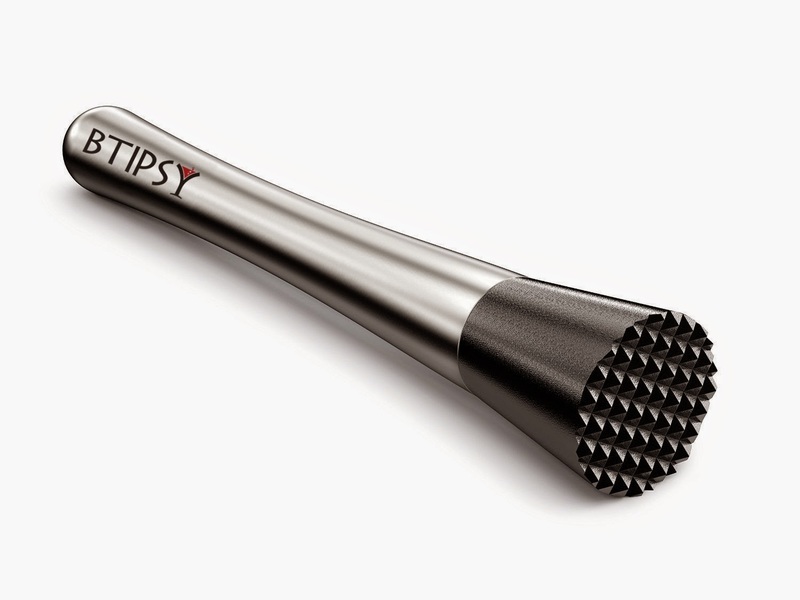 The Professional Cocktail Muddler Bar Tool is a “must-have” for the home bar and would make an excellent gift for a Cocktail enthusiast. This product is guaranteed 100% for up to 3 years! PERFECT FOR MAKING MOJITOS - If you want to make delicious mojito with aroma and good taste, or in other words - Real mojito, the Btipsy cocktail muddler is perfect for you and will alow you to enjoy every last drop of the drink. This drink muddler is BY FAR, The classy addition to your bar! HIGH QUALITY STAINLESS STEEL - This Premium mojito muddler made out of the strongest material available and WILL NOT BREAK when muddling. This bar tool muddler will not peel or rust. EASY TO CLEAN - Once finished using the Cocktail Muddler, it's very easy to clean it by hand or just placing it inside the dishwasher since this Cocktail Muddler is DISHWASHER SAFE. So feel free to clean it whatever you'd like. BONUS WITH EVERY ORDER - We LOVE our customers and we always try to make them feel good and with a smile on their face. This is why we decided for a LIMITED TIME, to include a special BONUS with each order. Further directions after item arrives to you. RISK FREE - With a 3 YEARS WARRANTY, we are committed to our 100% customer satisfaction so if you find that you are not "5-Star Happy" with us or our products then please contact us and we will do whatever it takes to make sure you are 100% happy. This generous sponsor has offered one of ‘Oma Loves U!’ readers the chance to win a Professional Cocktail Muddler Bar Tool. Just use the easy Rafflecopter form below to enter. My favorite is an Appletini. Rum and coke or a Lemon Drop if feeling fancy. My favorite is a Strawberry Daiquiri.